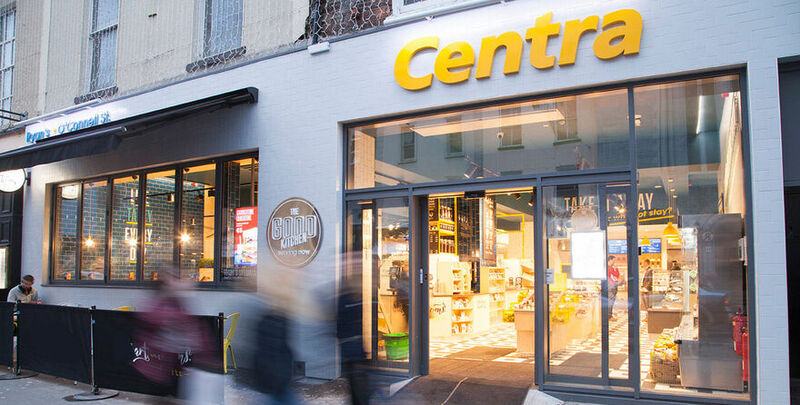 Centra is Ireland’s leading convenience retail group, with bright, accessible stores in over 450 locations throughout the country. Centra stores provide you with convenient shopping solutions, have all the items you need and are good value for money. We have a reputation for quality, value and friendly service, and the fact that stores are independently owned and operated by local people means that shoppers get the best of both worlds - commitment to the traditional values of good fresh foods and excellent services, combined with the price power and state-of-the art retail systems of a big national foodstore group. Centra is part of Musgrave Retail Partners Ireland, the retail franchise division of Musgrave Group, one of Ireland's largest grocery and food distributors. Musgrave Group was founded in 1876 and is now one of the two largest private companies in Ireland and one of the largest corporations overall. Musgrave is a family-owned Irish company and pioneered voluntary group retailing in Ireland. Musgrave Retail Partners also operates the SuperValu brand as well as Musgrave Retail Partners Ireland division. The company also operates a cash and carry and food services division in Ireland. In Northern Ireland the company operates under the brands SuperValu, Centra and Mace. Musgrave Group also operate a wholesale business in Spain under the brands Dialsur, SuperValu and Dicost. Contact us by email with your comment or query and we will respond to your query as soon as possible. Or find us on Facebook or Twitter.